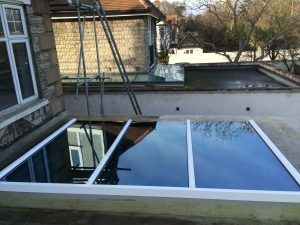 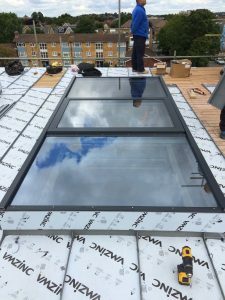 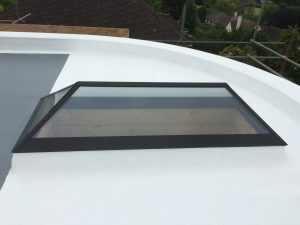 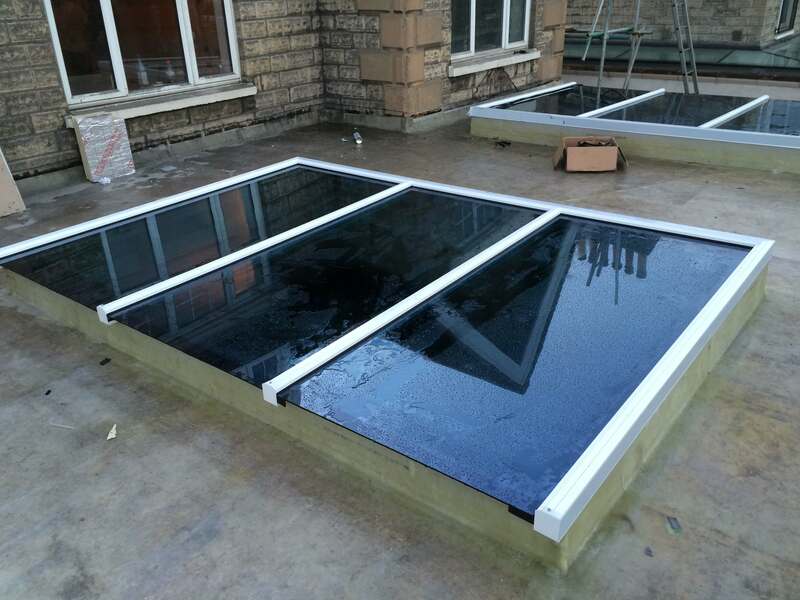 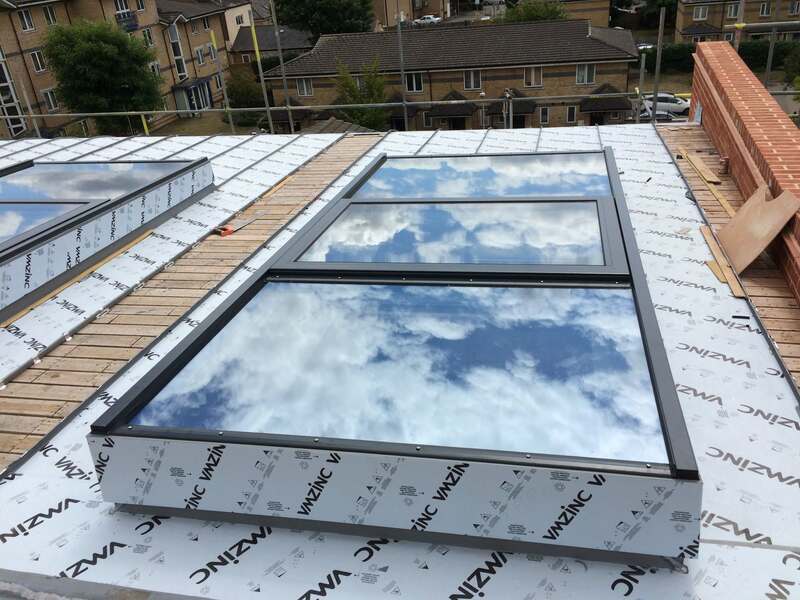 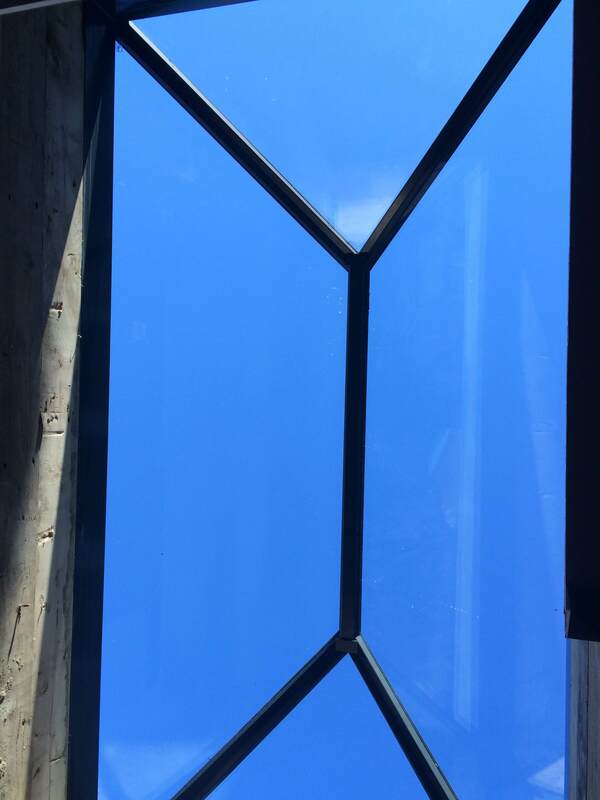 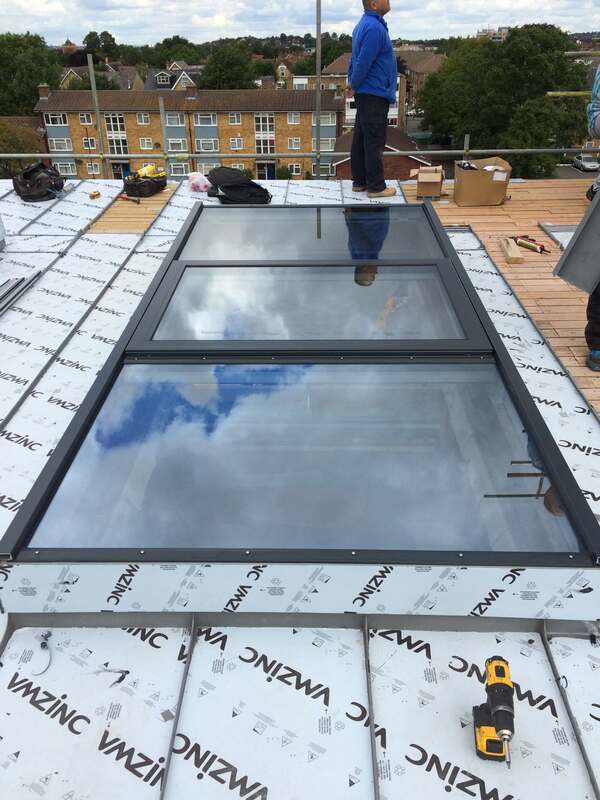 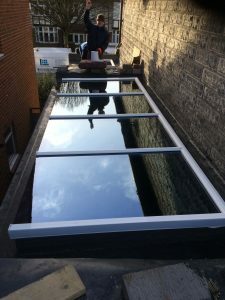 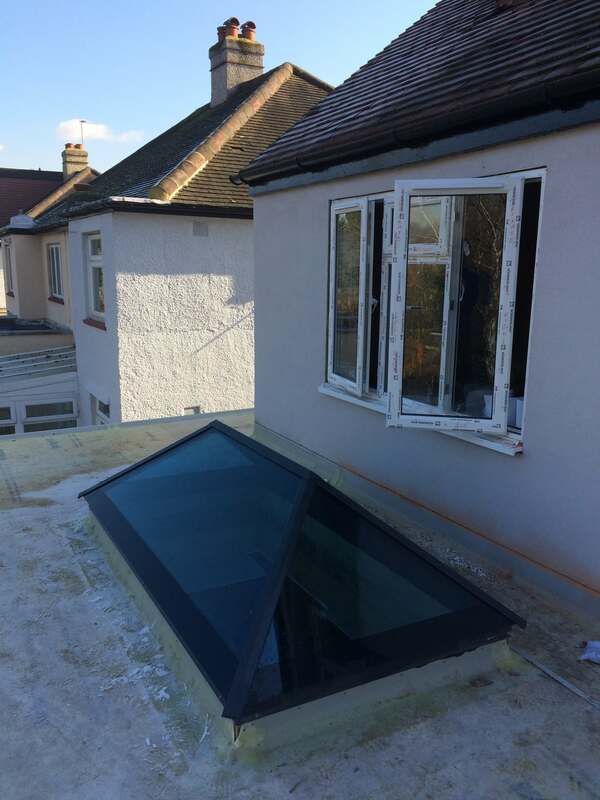 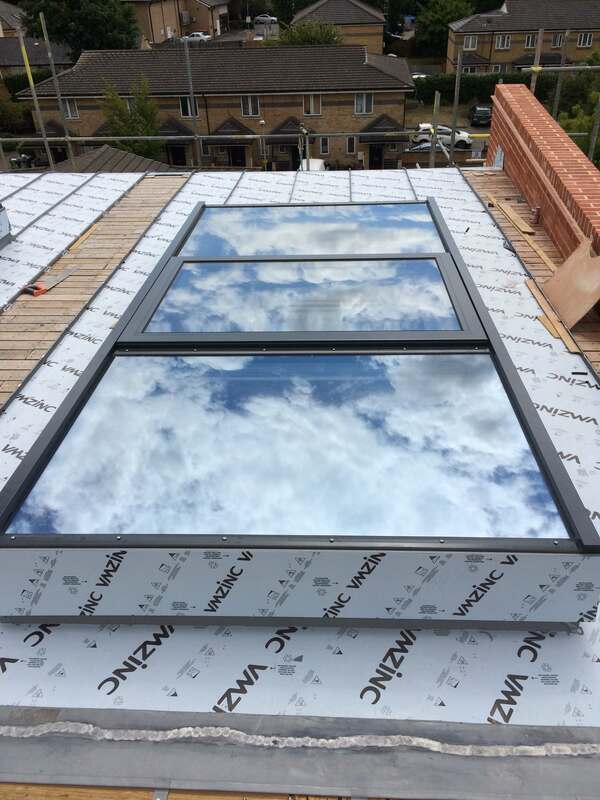 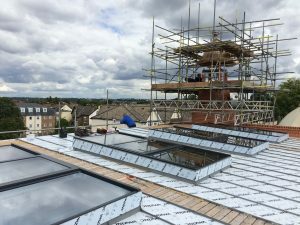 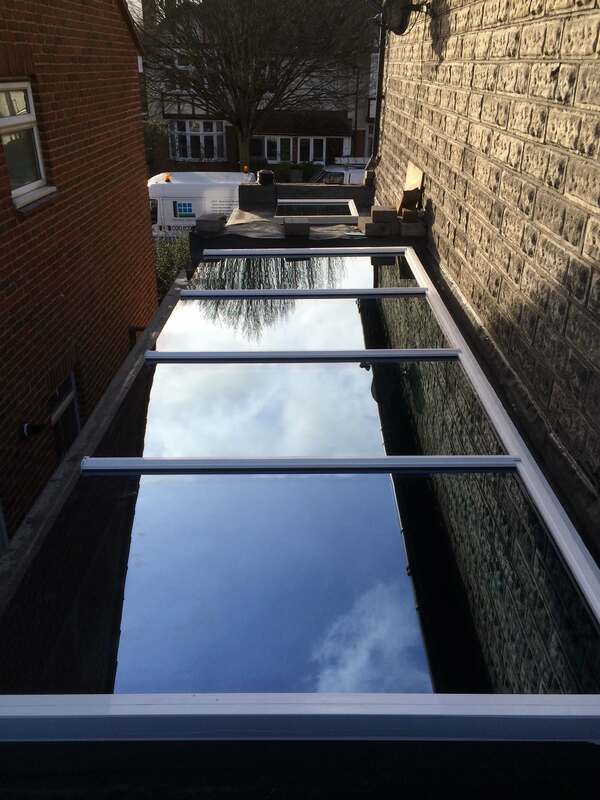 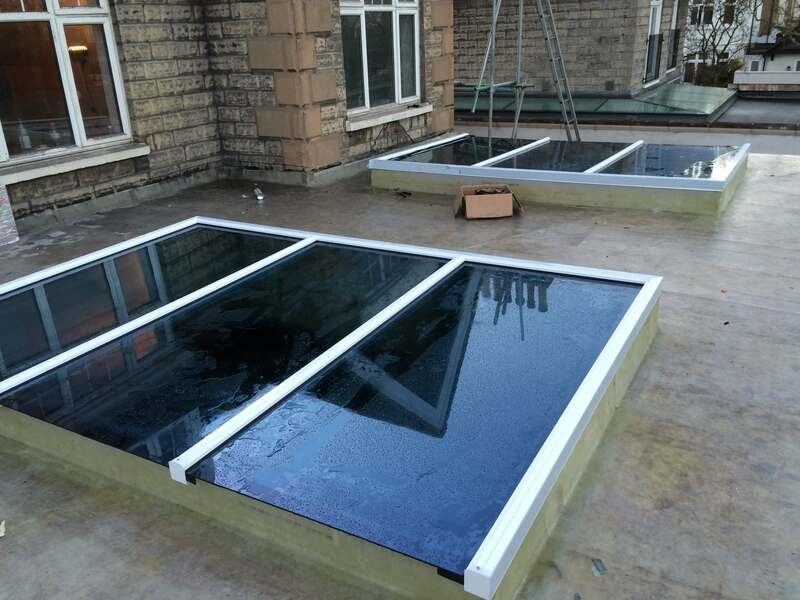 Whether you’re looking for roof lights or windows, here at Surbiton Glass, we have years of experience in providing clients with a high-quality service that never disappoints. 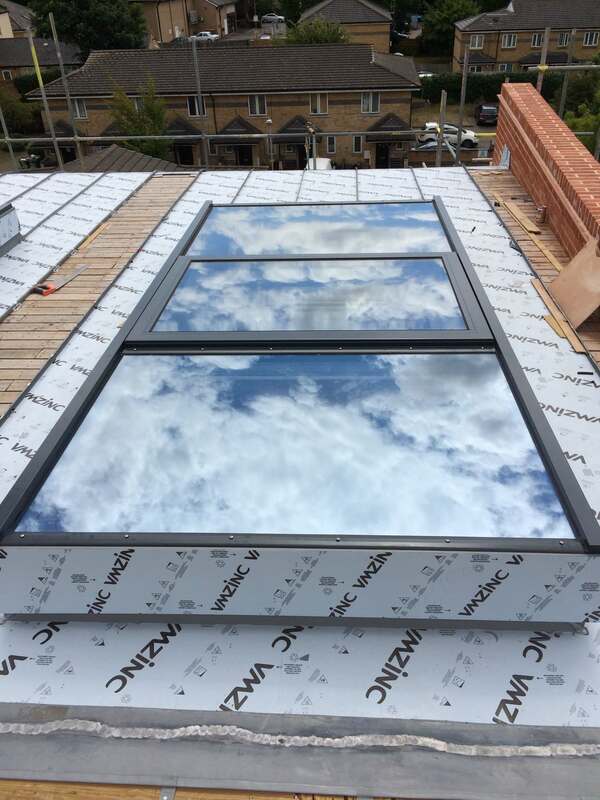 By having the sky lights & aluminium windows installed, this will increase the feeling of space, add more natural light and add a touch of elegance and sophistication to your Richmond home. 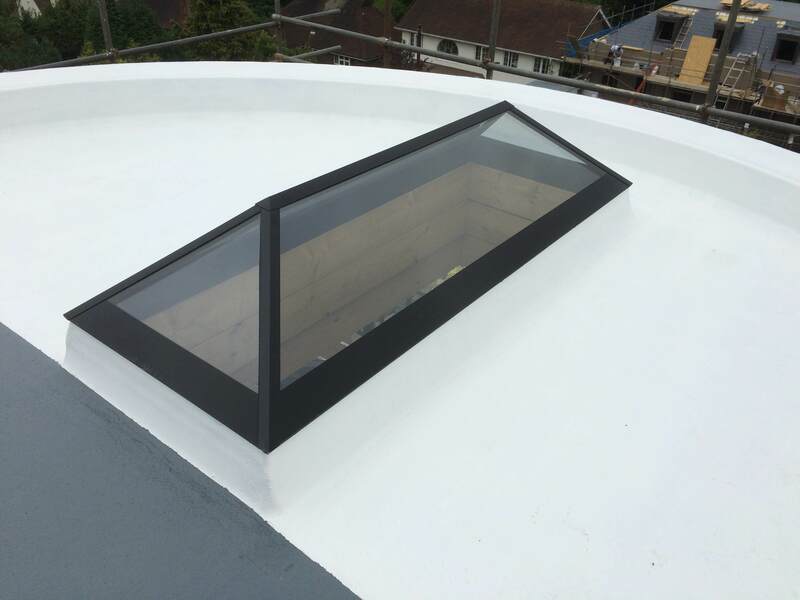 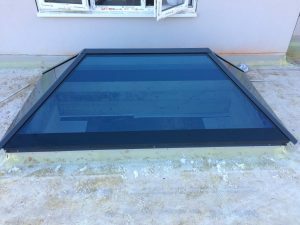 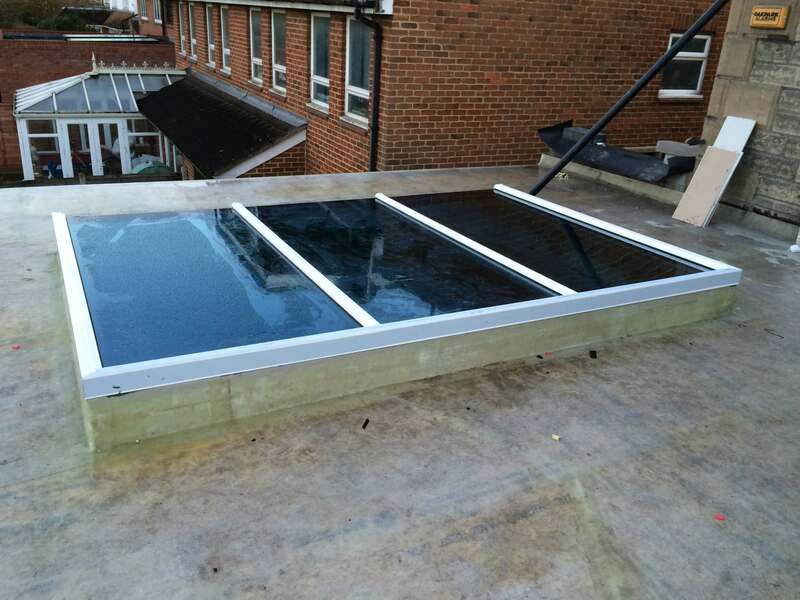 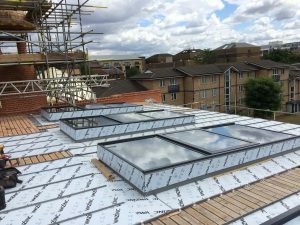 For people looking to have roof lights or windows in Richmond installed, our team at Surbiton Glass are here to help you. Before our bespoke roof lights and windows are delivered to, and installed in your Richmond home, our team at Surbiton Glass will assess your property, collecting all the appropriate measurements and information required to ensure your roof lights and windows are installed correctly. The roof lights and windows that we install in Richmond are an excellent way to create a sleek and classy ambience to your household. 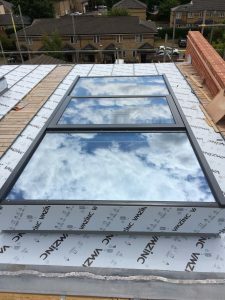 Not only will our bespoke glass subtly compliment your Richmond home, but it will also add a refined and affluent feel to the setting. Visitors will be more than impressed with your new aluminium or uPVC windows and roof light; leaving them so envious they’ll be wanting one for themselves! 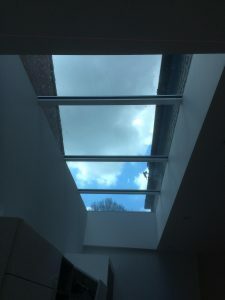 Our elegant roof lights and windows we offer in Richmond, are the perfect addition to any home, the open-space feel will create an expansive atmosphere and the natural light that seeps through the glass will highlight your vibrant interior. 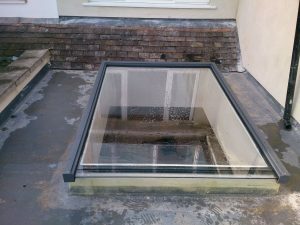 We specifically tailor our gorgeous glass products to suit the particular requirements our customers desire. All the services we offer here at Surbiton Glass are made to order, meaning that you can choose from a variety of shapes, sizes and materials, which is an essential factor to ensure they match your interior and suit the colour scheme in your home. 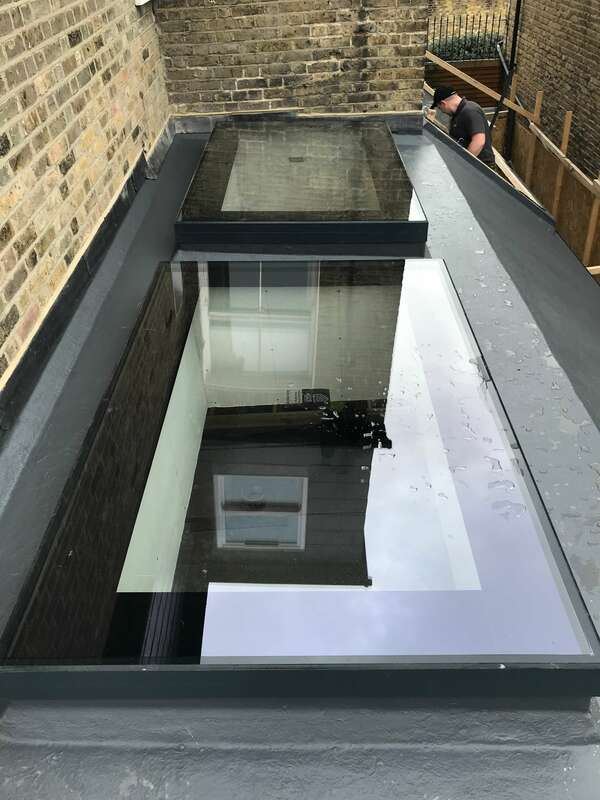 Our specialists aim to make every order unique for every customer, so if you’re feeling particularly creative, contact our team to discuss your preferences in further detail and we’ll suggest what is viable and what isn’t. 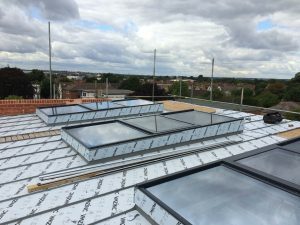 Insulation: Our deluxe roof lights and windows are equipped with insulated glass and sealants to ensure its thermal protection performs effectively. Stay snug and cosy during colder seasons as our luxurious windows and sky lanterns are designed to encapsulate the warmth of your home, eliminating any possibility of any unwanted drafts invading your household. 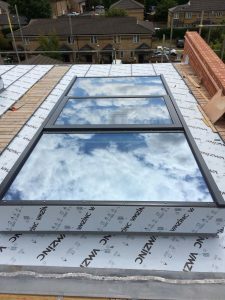 Cost-Effective: If you’re looking for a high-quality, yet affordable accessory to your home, then look no further. Our contemporary windows and sky lights are the perfect preventative to stop you using any artificial lighting in your home and increasing your hefty electricity bills. 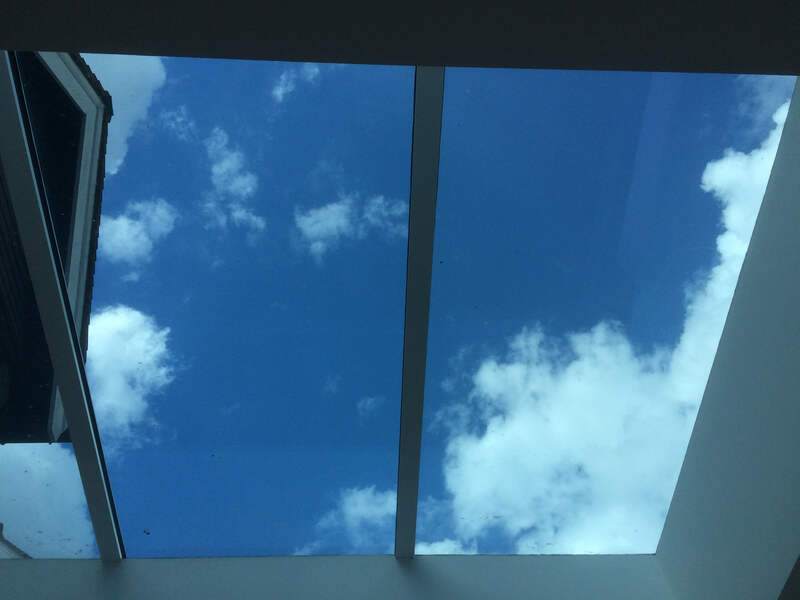 Our gorgeous windows and roof lanterns expose the natural light of the outdoors and radiates your entire home, creating the illusion of an expansive feel to your setting. 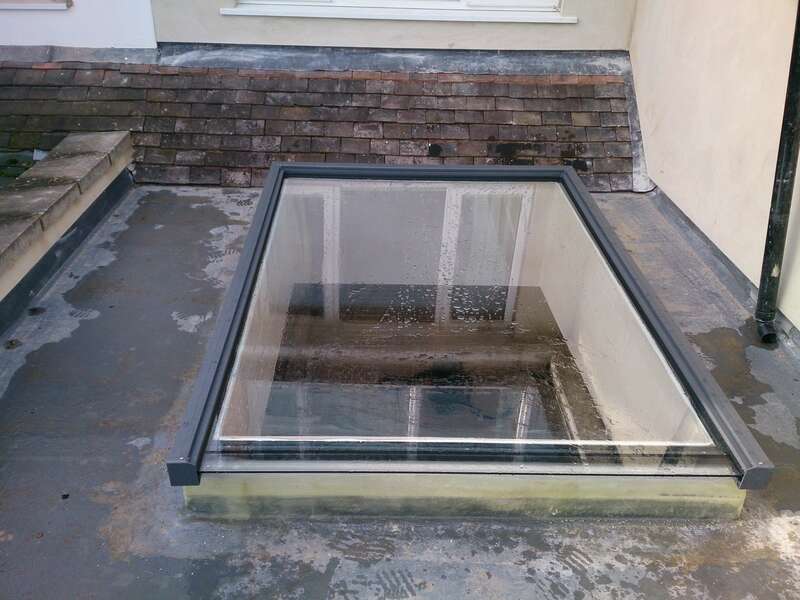 If you’re looking to add a touch of sophistication and charm to your Richmond home, then look no further. 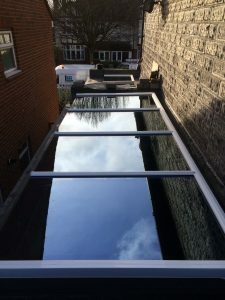 Our bespoke glass experts at Surbiton Glass can help you and with over 50 years in this industry we aim to not only meet, but exceed each and every one of our client’s expectations. 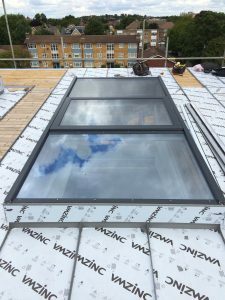 Whether you’re looking for something simple and contemporary to add a calm ambience to you room, or maybe you want a unique window fitted to make a vibrant and striking statement to your home? 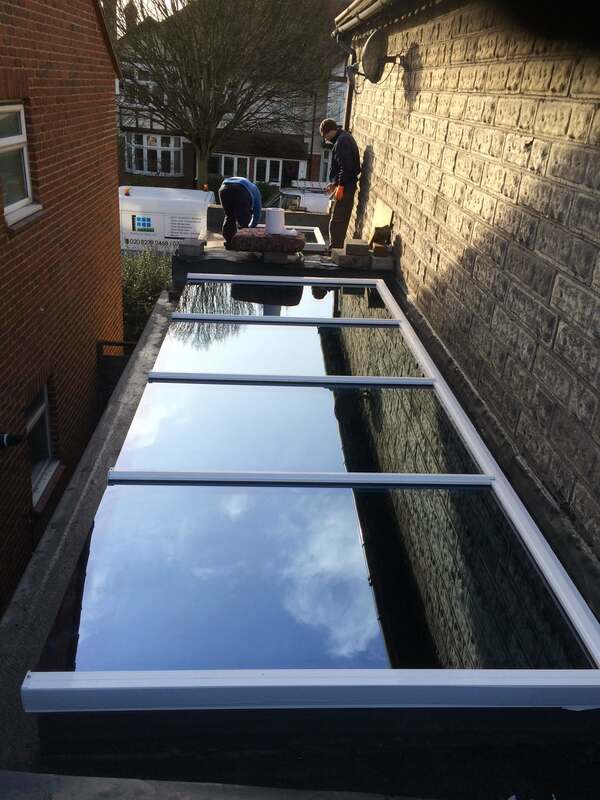 Whatever you’re looking for our Surbiton specialists are certain they can handle it! 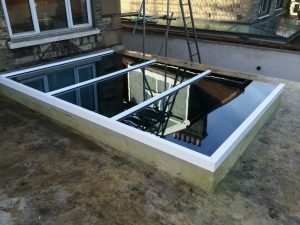 So, add some personality to your home by contacting us today on 020 8399 4850.